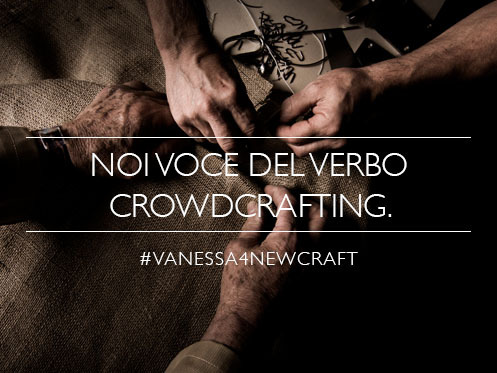 VANESSA4NEWCRAFT is the third crowdcrafting project made by BertO. 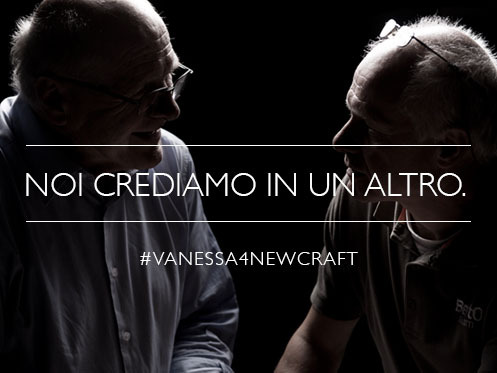 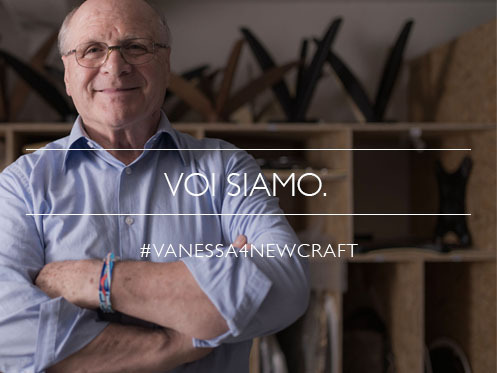 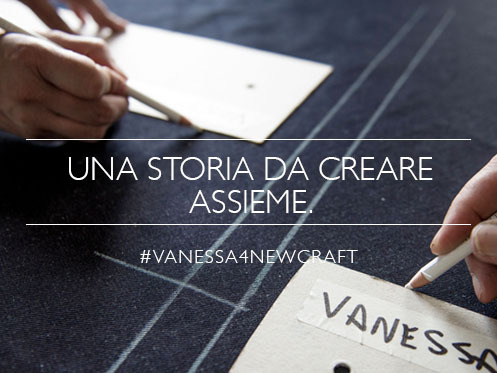 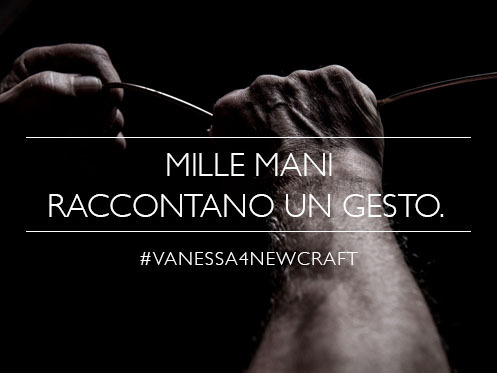 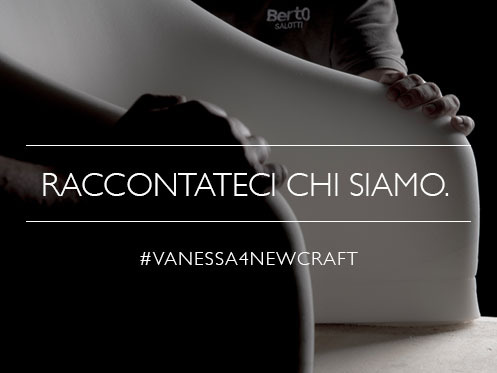 On 7th June 2016 we will realize all together our armchair Vanessa with denim capitonnè cover at the Exhibition New Craft – XXI Triennale in Milan. 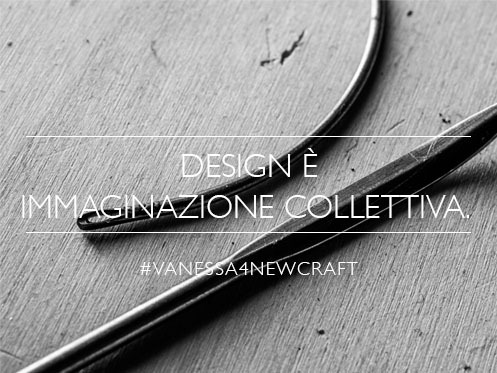 This exhibition is held by Stefano Micelli and will take place until 12th September 2016. 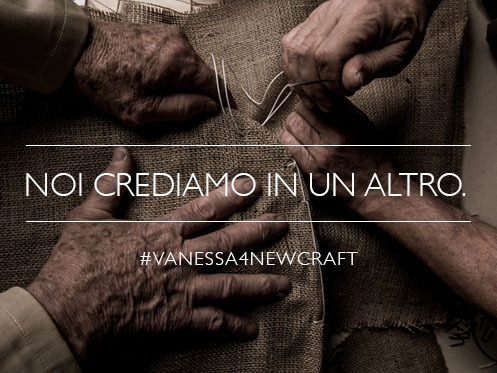 The exhibition New Craft is inside the “Fabbrica del Vapore”, a very important place for all of us: it represents the new way of working of our modern artisans, a combination between tradition and innovation and a proper answer to the technological revolution related our working and buying attitudes. 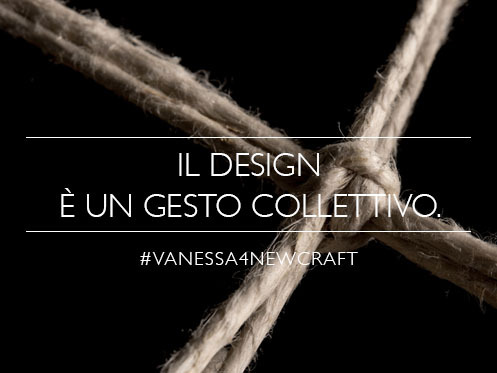 We will work together with Berto Industria Tessile, Exnovo and Confartigianato Group; with upholsterers coming from different parts of Italy, students, common people, friends, designers and organizations we will spend the day at the New Craft Exhibition for an open session of crowdcrafting: we will create vanessa4newcraft. 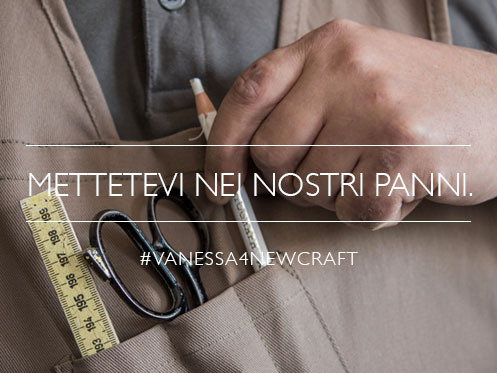 From 10.30am to 6.30pm we will work together and share our love for artisan work: vanessa4newcraft will be the icon of these values. 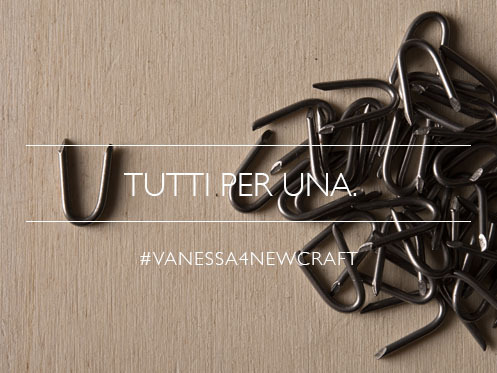 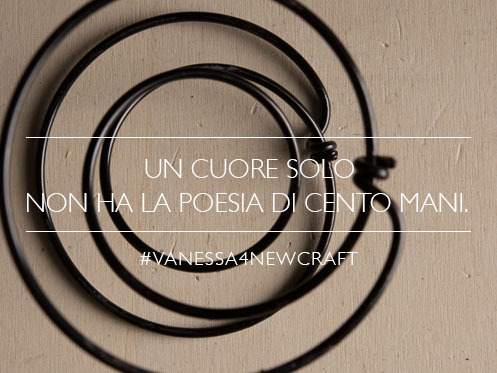 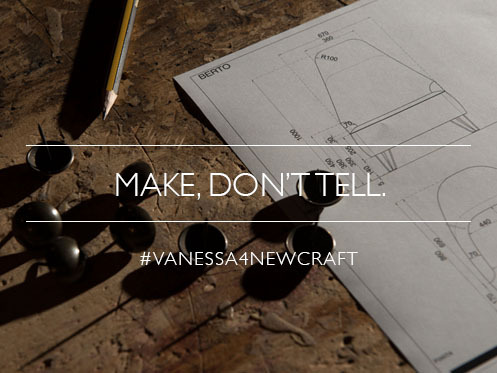 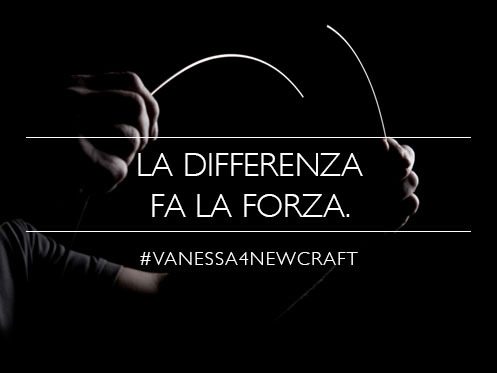 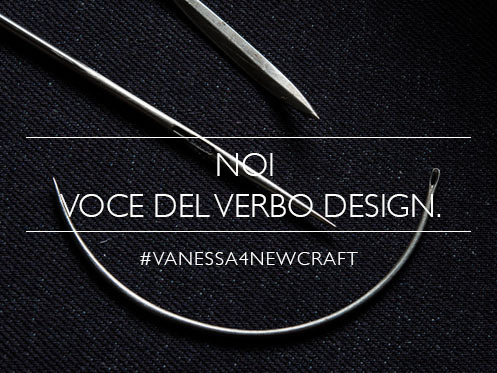 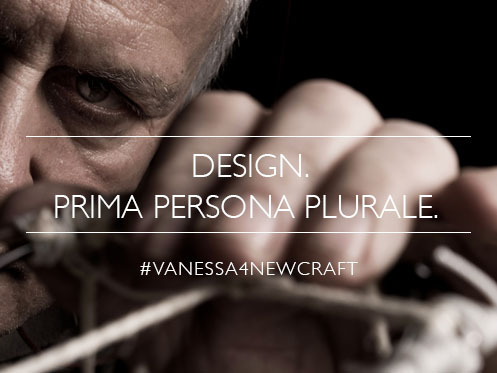 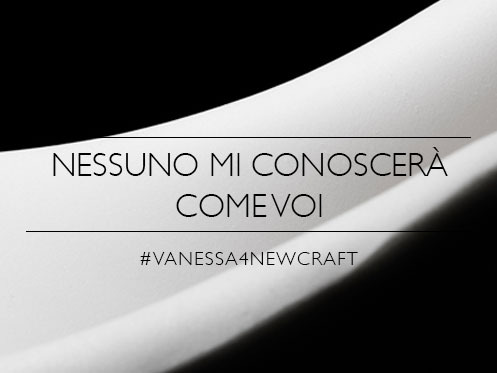 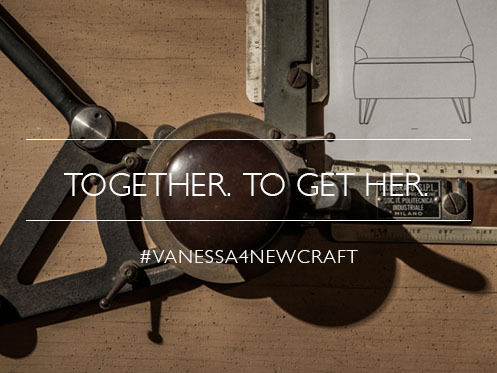 Follow us on facebook here, on social media with #vanessa4newcraft or on our blog. 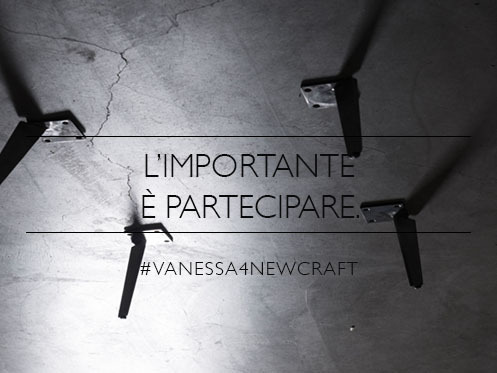 Save the date for New Craft @ Fabbrica del Vapore, via Procaccini 4 – Milan - Italy. 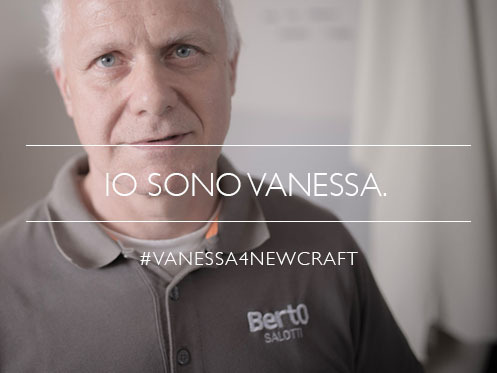 For more infos: valentina@bertosalotti.it or +39-0362-333082.